To bring souls to Jesus through Mary! We couldn't be more pleased with this wonderful tapestry. Thank you for offering this. It will continue to be a blessing. We listened to the stories with our granddaughter and they were very good. This is a great grouping of songs with lyrics full of meaning and inspiration. Thank you dear sisters for a wonderful work. Excellent music production for families, CCD and Catholic Schools. This little book is an absolute treasure. It has helped me to think and pray more deeply before the Blessed Sacrament. Highly recommend it. 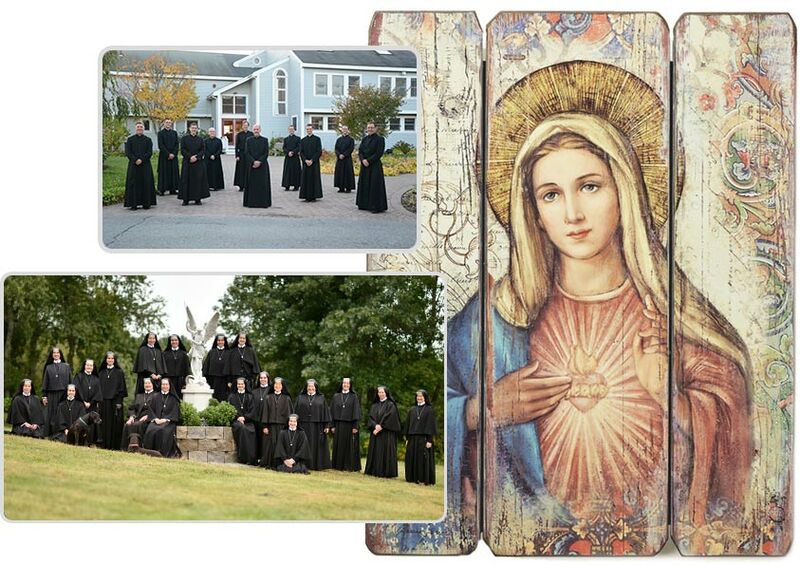 Welcome to the monastery gift shop of Saint Benedict Center! 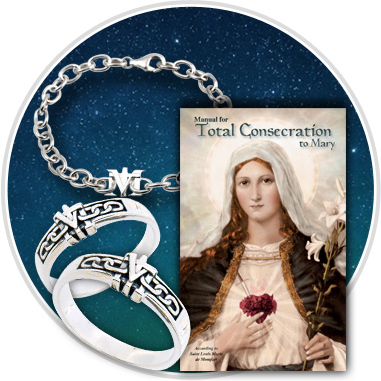 Our little shop, both here at the monastery and online, is owned and operated by the Slaves of the Immaculate Heart of Mary, in order to bring the beauty of the Faith to all who visit and shop! Our carefully selected items are meant to reflect traditional Catholic living, and to bring you closer to God!